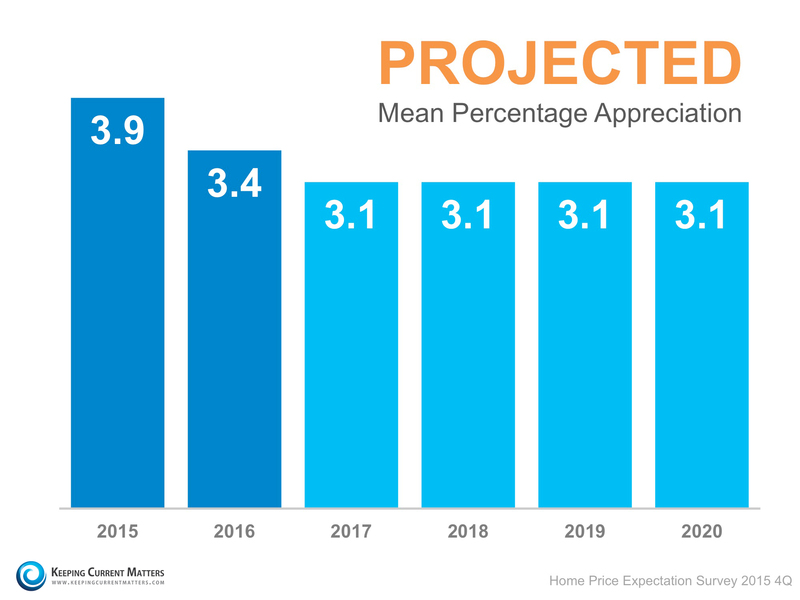 Today, many real estate conversations center on housing prices and where they may be headed. 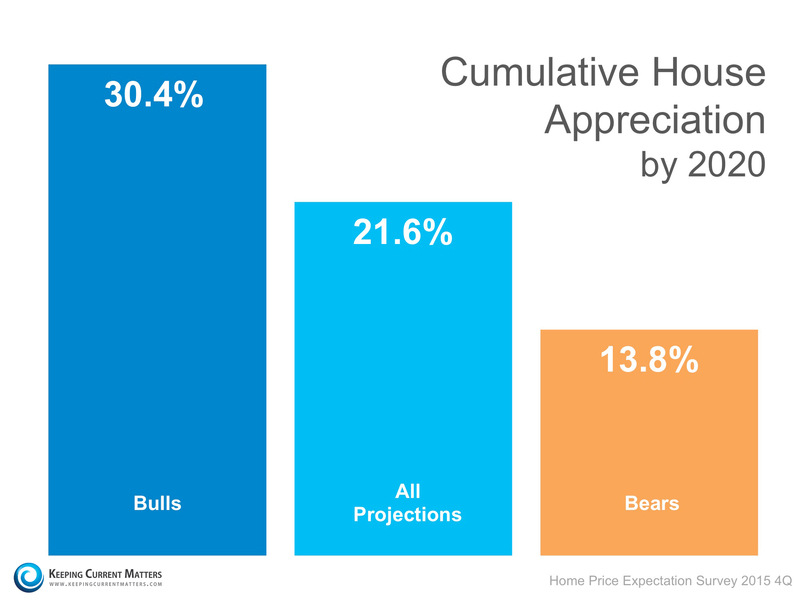 That is why I am a fan of the Home Price Expectation Survey. This entry was posted in Uncategorized and tagged 5 years, appreciation, direction, expert opinions, future, home prices, projections by renes. Bookmark the permalink.